Consisting of 36 two acre home sites surrounding the 720 acre Plantation Course, Plantation Estates quite possibly has some of Maui's most luxurious ocean view homes. 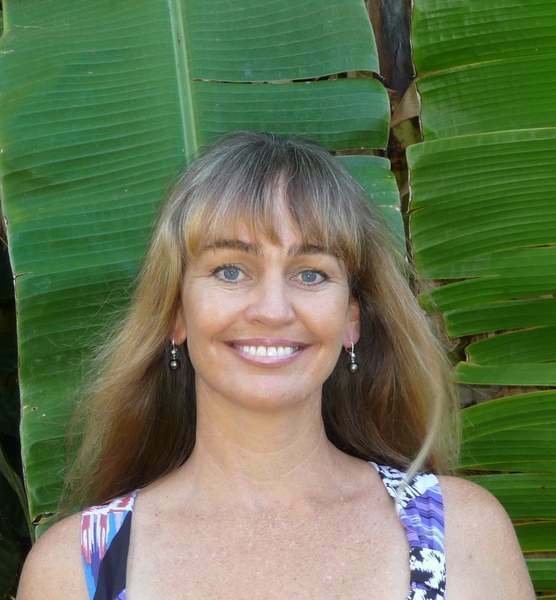 The large lots offer privacy and natural beauty that you don't find in some of other neighborhoods. 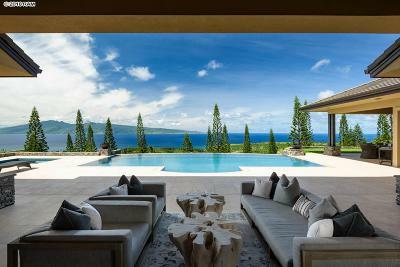 The panoramic views are stunning from Kapalua's newest gated community with views of Molokai Lanai and the Northern coastline. Owners at Plantation Estates in Kapalua may have their home custom designed by their architect subject to the design review committee. 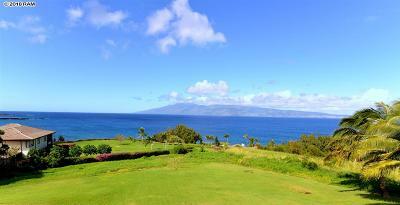 This newer Kapalua development is a very special place.